Glamour, gowns, and luscious hair; we love everything about red carpet events. 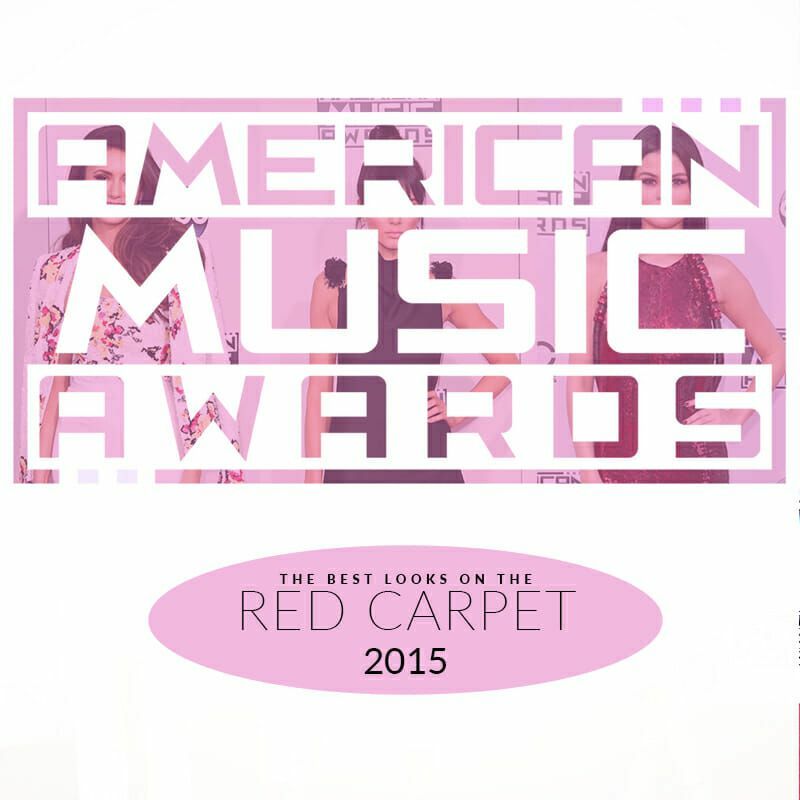 Did you watch the American Music Awards 2015? In case you missed it, we put together a few of our favorite looks just for you. Women walking across the red carpet always amaze us with their glamorous outfits and beautiful hairstyles. We always eagerly await the next award show to happen so we can gawk at everyone’s beauty! This year, the celebrities stepped on the carpet with stunning looks, so we decided to make a blog to praise each of these celeb’s beauty. Below find pictures of each celebrity and the reason we loved their look. Jullianne Hough— zig zag part. Jennifer Lopez— flatters her body perfectly. Selena Gomez— glitz and glam. Gwen Stefani— daring and confident. Nina Dobrev— sweet, subtle patterns. Which of these looks was your favorite? 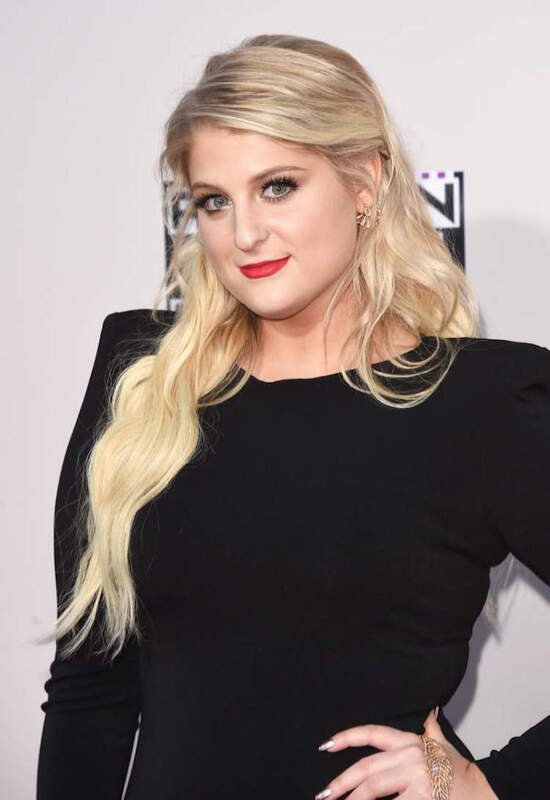 Are there any hairstyles you’d like a tutorial for to wear with your Hidden Crown Hair Extensions? Let us know in the comments below.